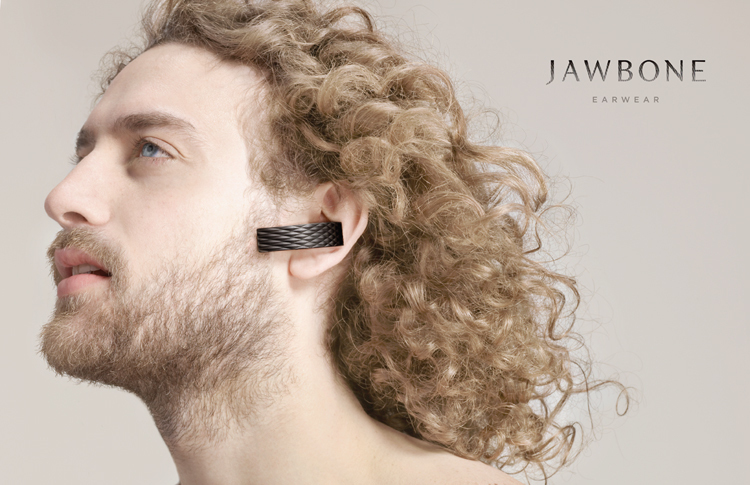 jawbone is a product from aliph, a technology and wearable products company. aliph’s line of products include the jawbone UP wristbands and portable audio devices, jambox wireless speakers, the jawbone era and icon bluetooth headsets, and noise assassin technology. 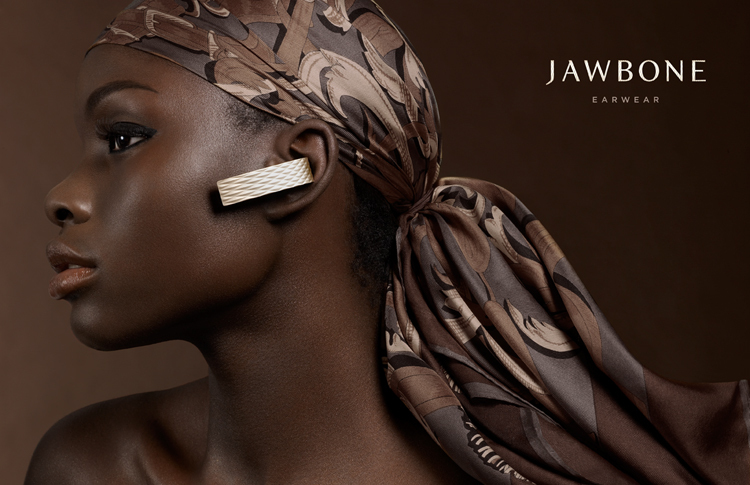 ceft and company was commissioned by aliph to create a series of visuals for their upmarket jawbone headsets. the idea was to position the headset as more of a body accessory or a piece of jewelry rather than a piece of technology. featuring model janelle williams, the visuals (seen here: 2 of 7 total images), were created for the upmarket publications in the US and europe, such as purple magazine, fantastic man and the likes. view all work related to this project.